Police in Northern Ireland say two police officers narrowly escaped being killed in a landmine attack in Co Fermanagh at the weekend. 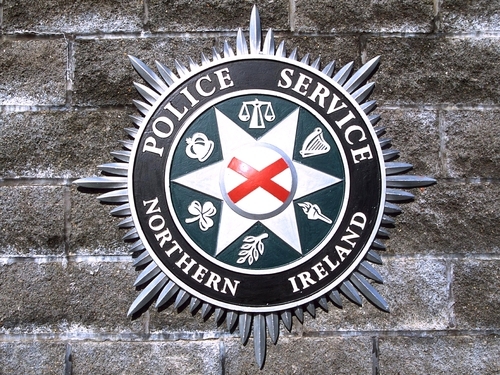 Details of the incident, which happened on Saturday, were only released by the PSNI this afternoon. A landmine containing a substantial amount of home-made explosives was planted under a bridge near the village of Rosslea. Police say the two officers sustained minor injuries because only part of the device exploded. The landmine was later defused by British Army bomb experts. The attack is being blamed on dissident republicans. The PSNI have condemned those who planted the bomb, saying their depraved actions have nothing to offer anyone in the community. The PSNI says a number of police officers narrowly escaped being murdered in a landmine attack in Co Fermanagh at the weekend.